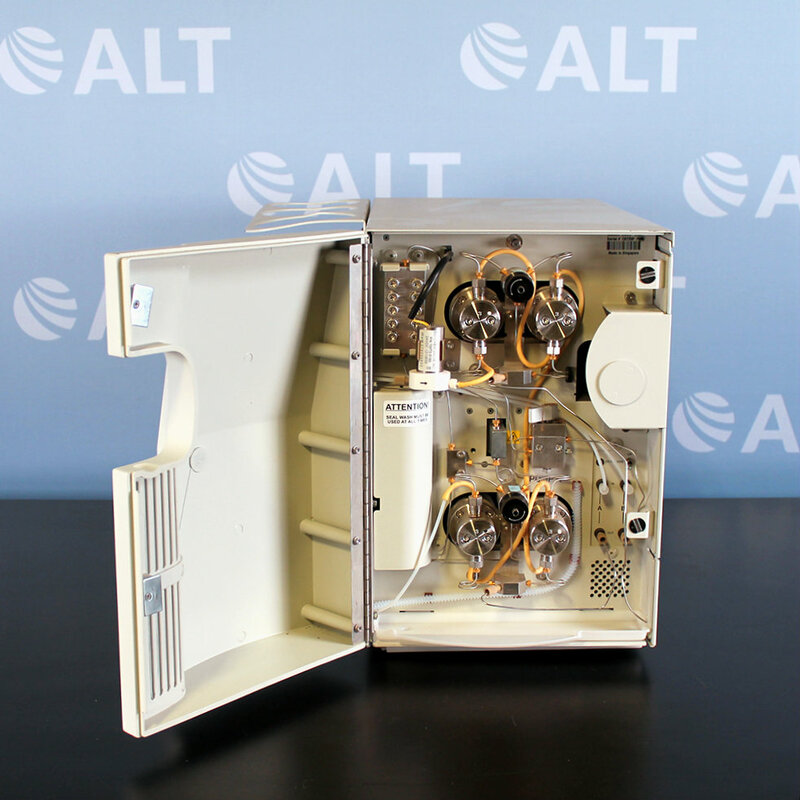 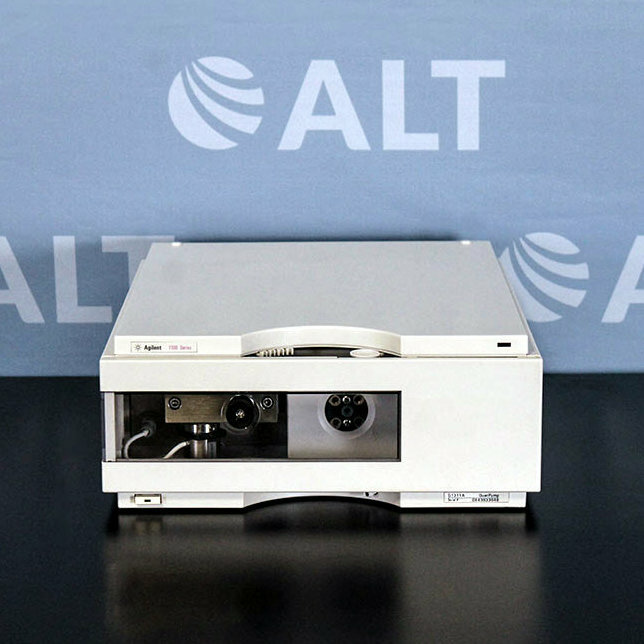 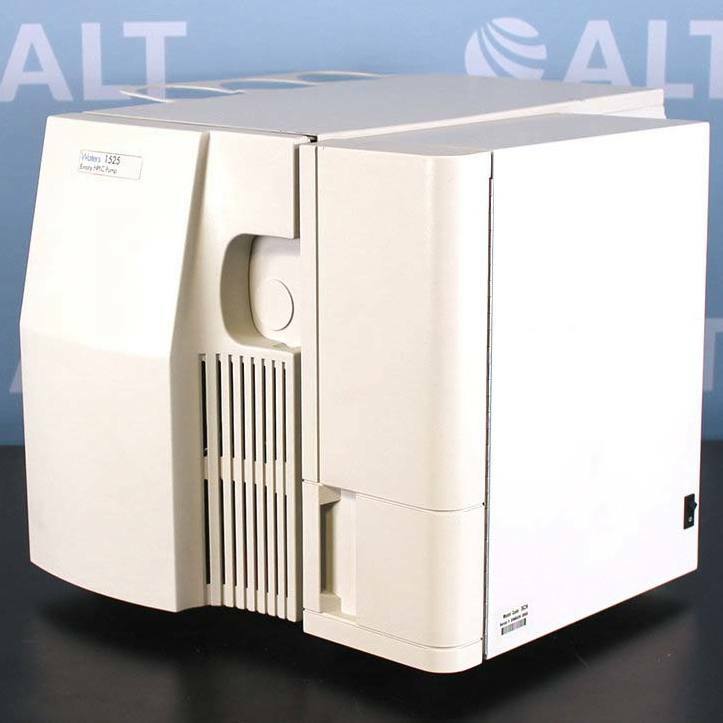 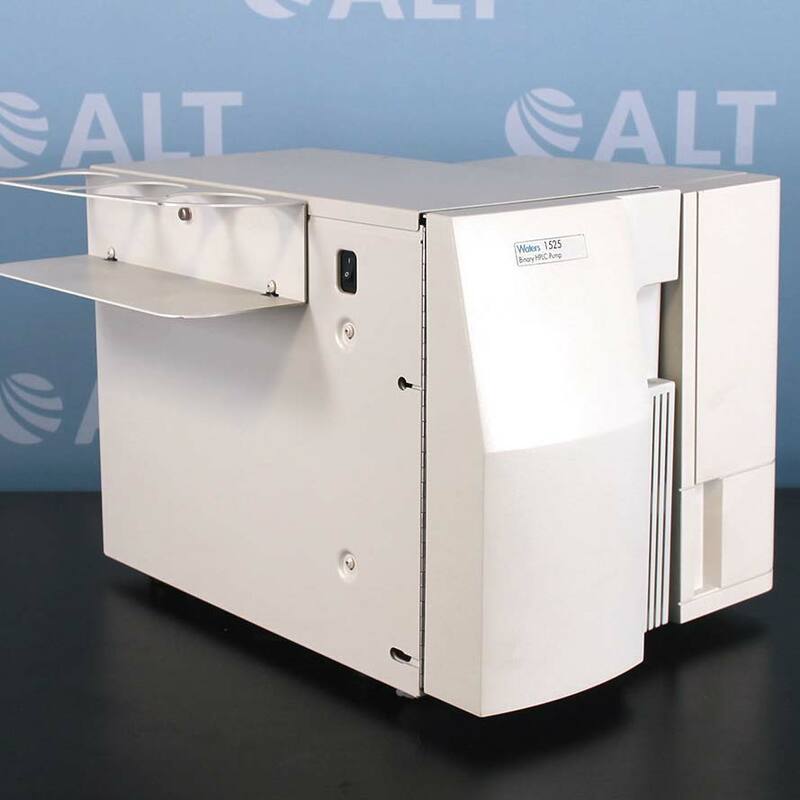 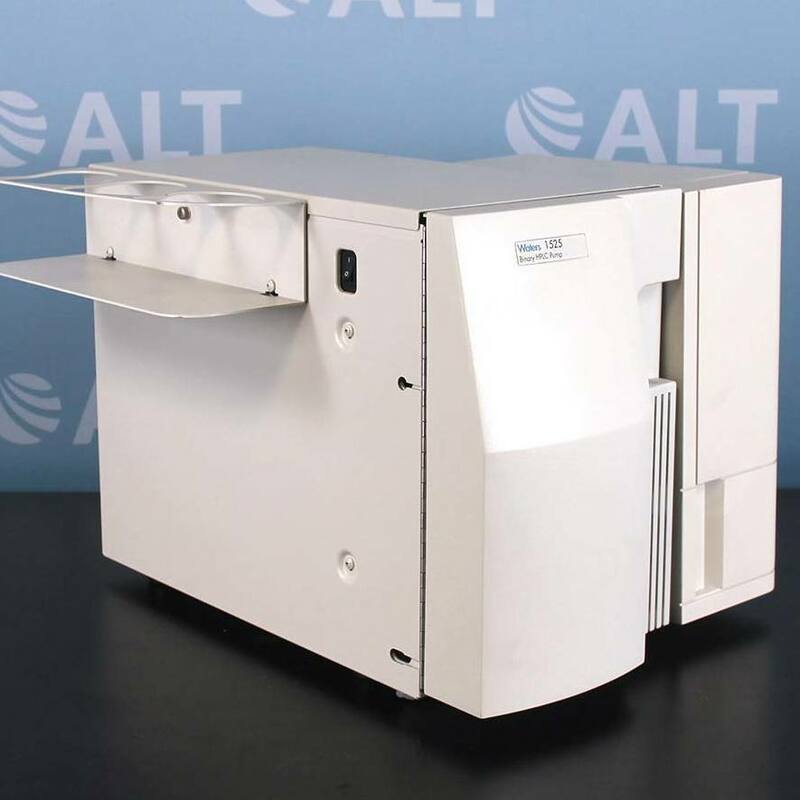 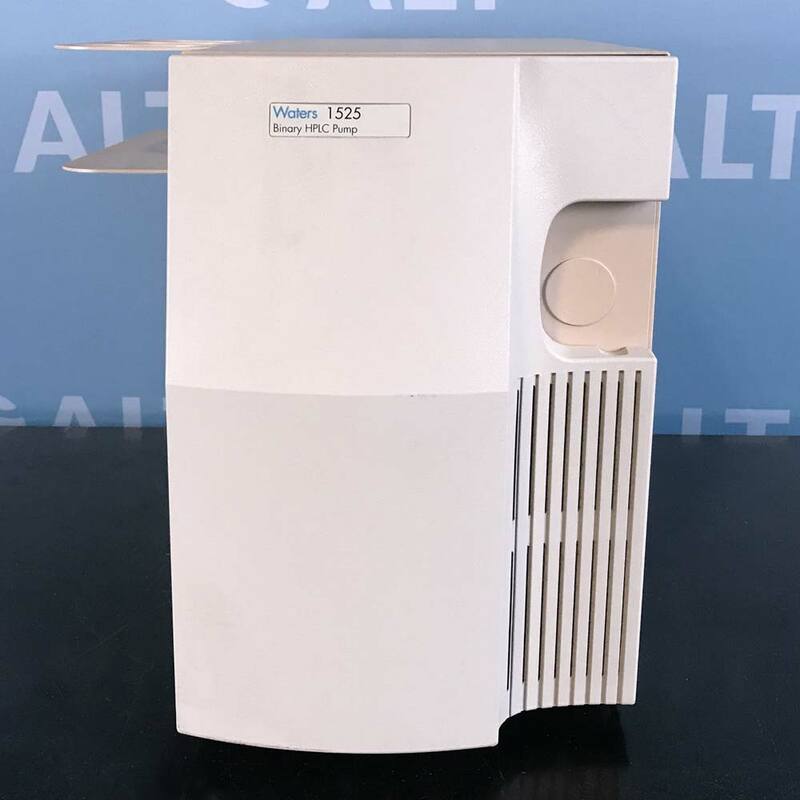 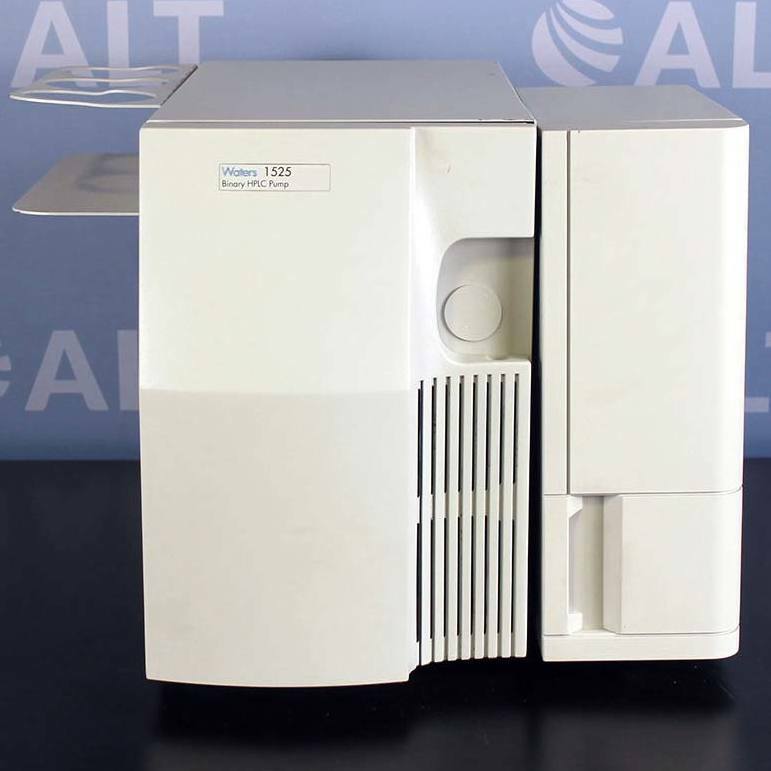 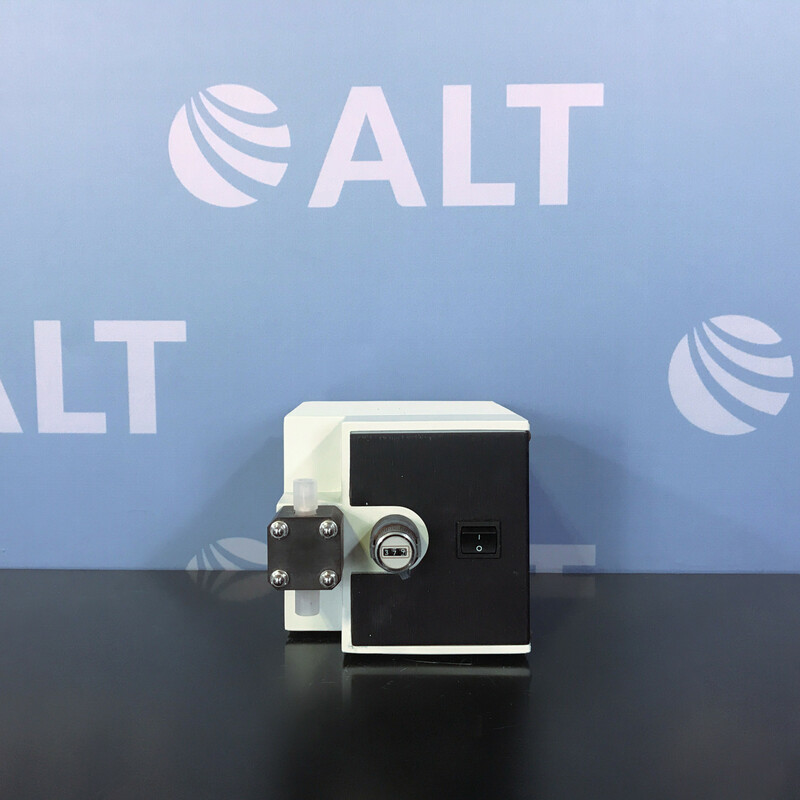 The Waters 1525 Binary HPLC Pump, P/N 186001525 is an integrated, high-pressure, binary HPLC pump that feature on-board pulse dampening and efficient mixing. 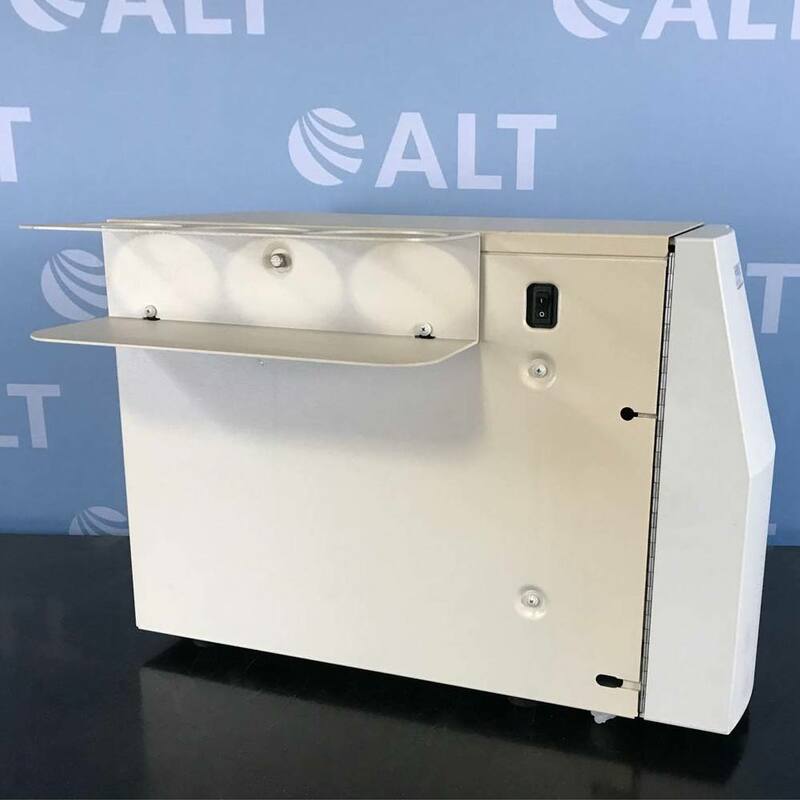 Their pulse-free solvent flow, from analytical to semi-preparative flow rates, makes them ideal for use with highly sensitive detectors. Designed for use with 2 to 4.6 mm I.D. 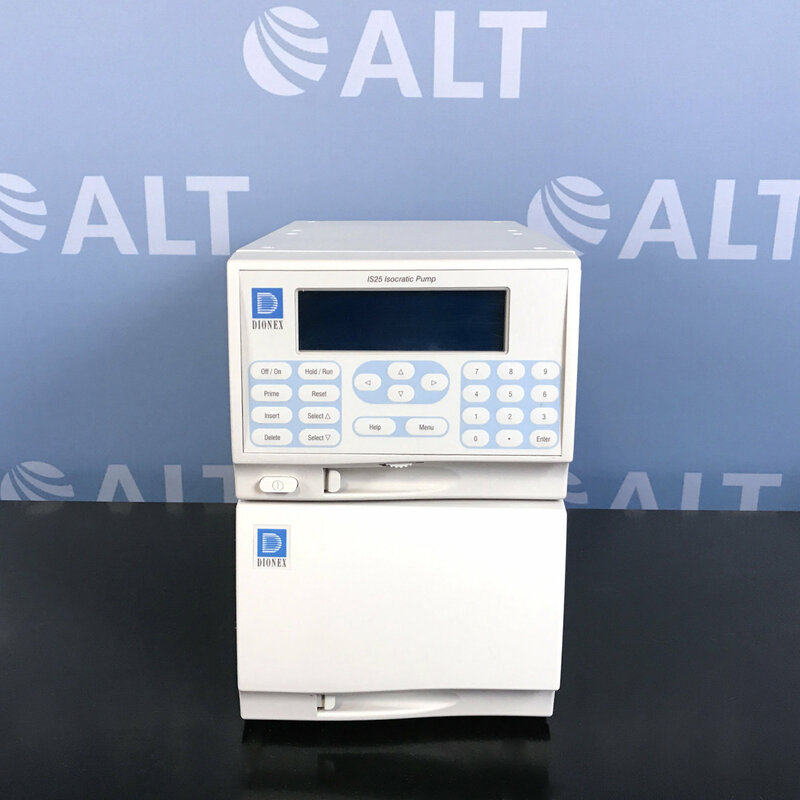 columns in routine LC and LC/MS applications, these pumps have a programmable flow-rate range of 0.00 to 10.00 mL/min in 0.01 mL increments.